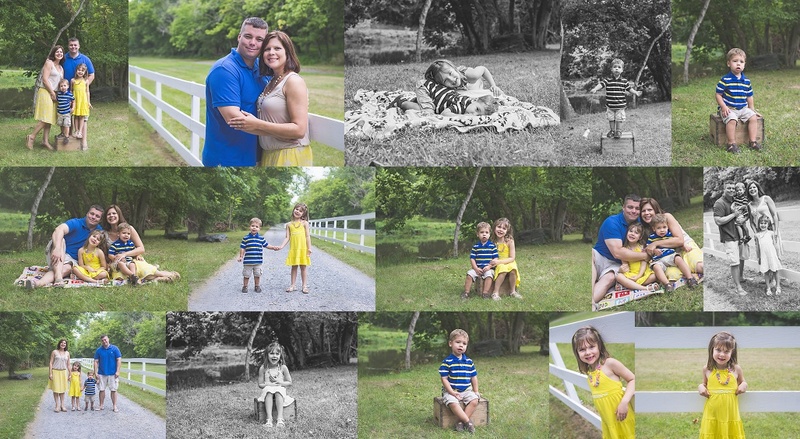 This family booked a Summer Mini Session with me this month and I just couldn’t decide which ones to share from the gallery so I just decided to share all of them 🙂 This is my third session with these lovely people and the kids just keep getting cuter! Family Portrait Session: Happy Birthday! 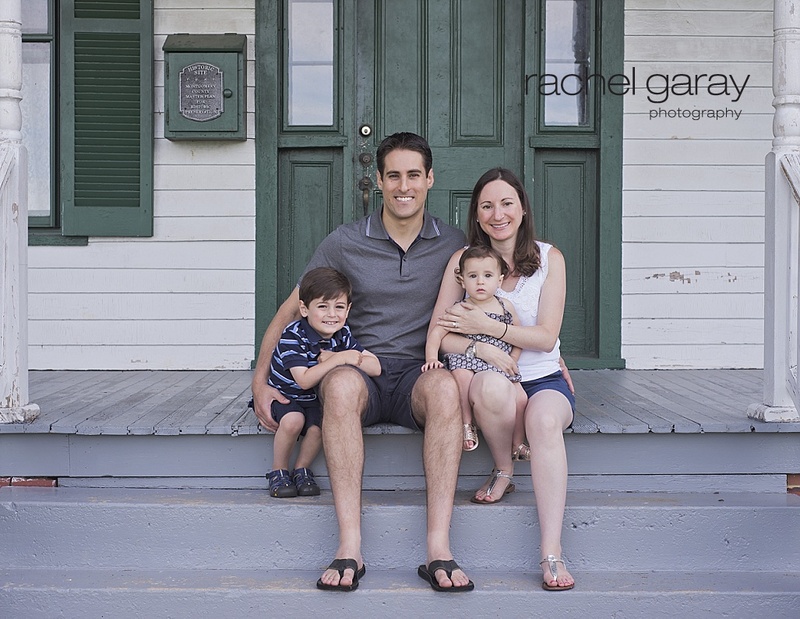 I had the pleasure of photographing this lovely family at my favorite spot the Agricultural History Farm Park in Derwood. 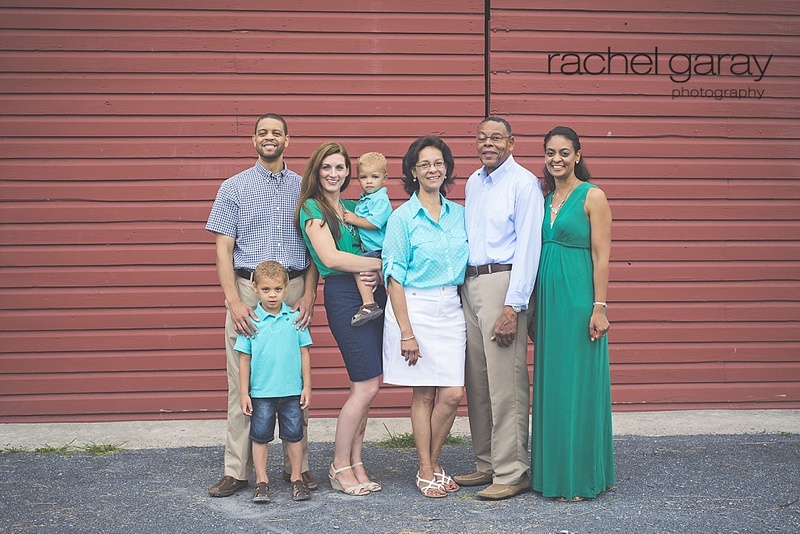 Such an amazing session with this gorgeous family!